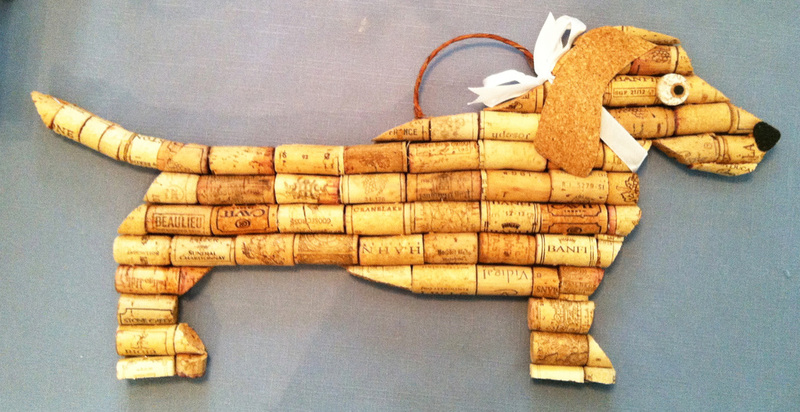 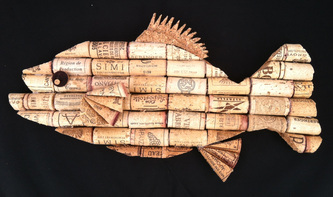 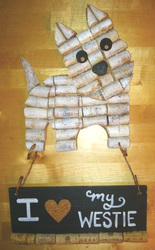 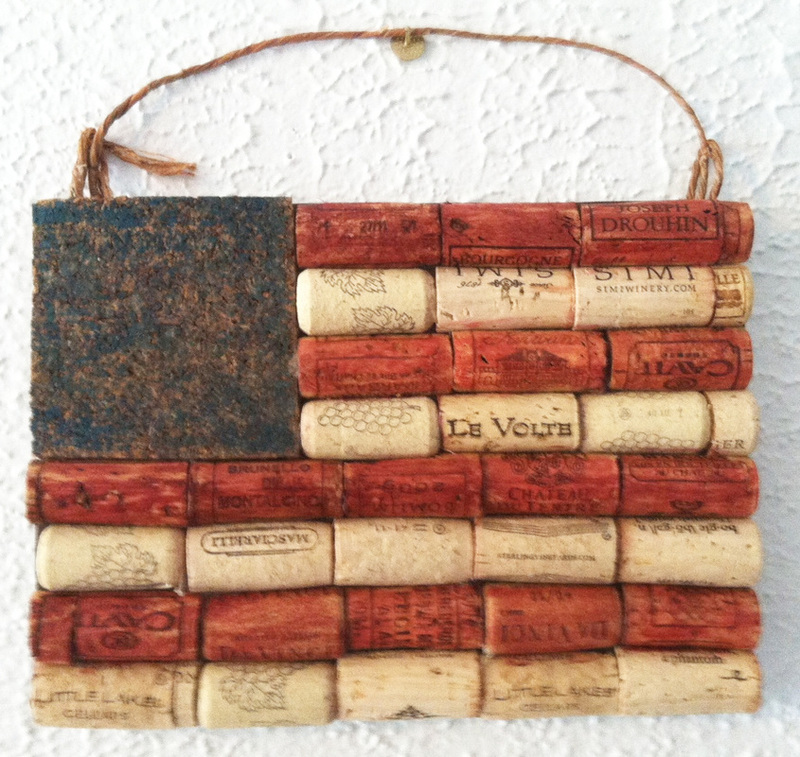 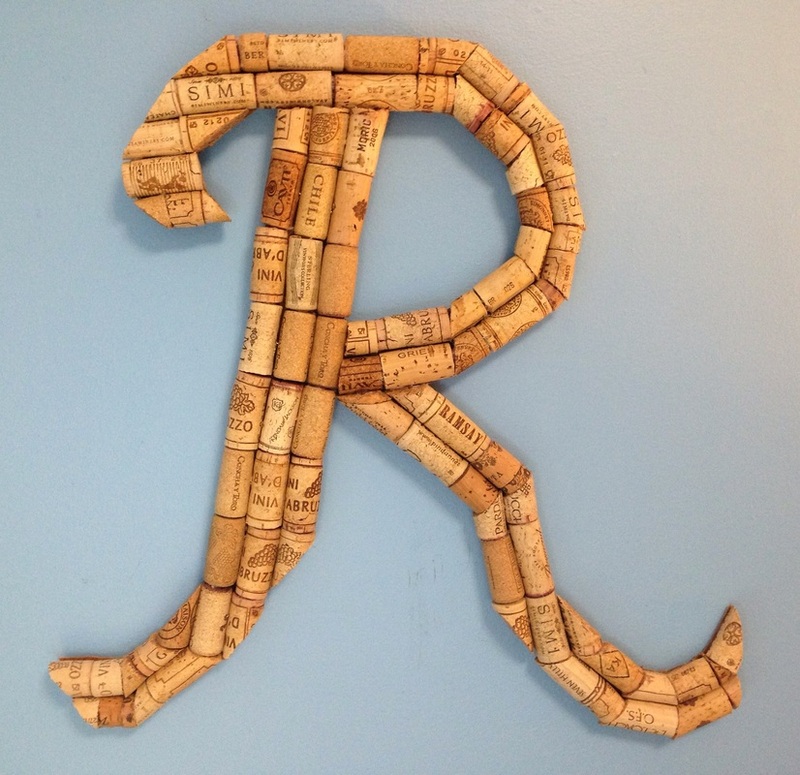 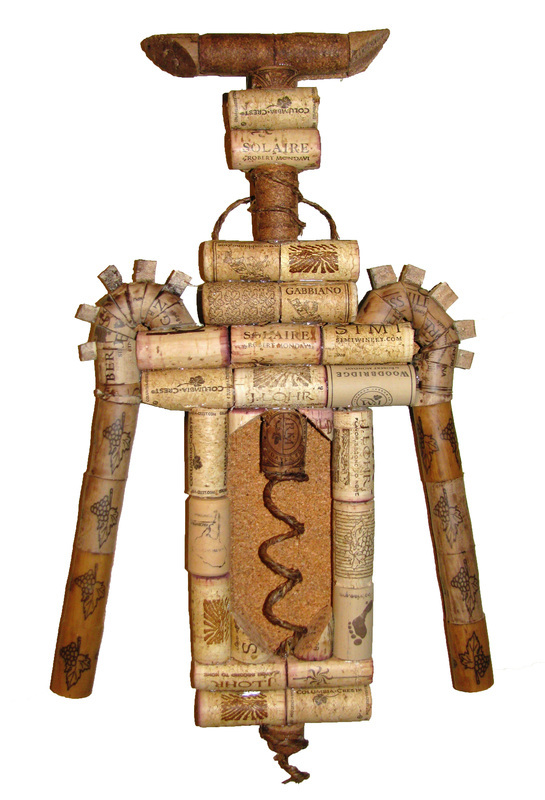 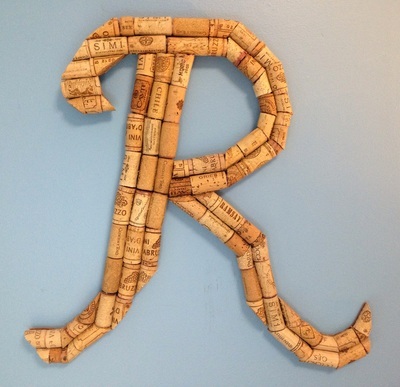 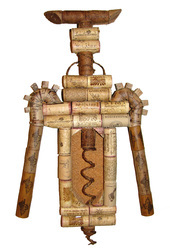 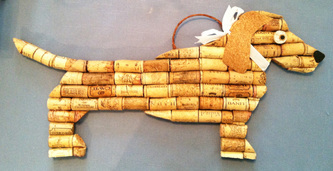 Cork wall hangings are all hand-cut, drilled and wired from a variety of recycled corks. 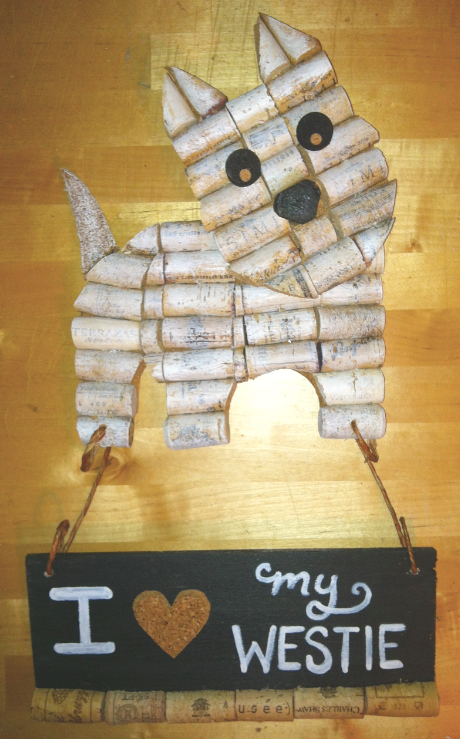 Each piece is backed with a sheet of cork and wired and ready for hanging and some include hand-painted elements and additional decorative elements. 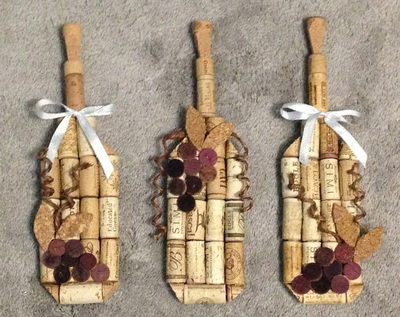 Many wall hangings are the result of custom orders, so if you don't see what you would like, do not hesitate to e-mail a request.